The engraving on a Stainless Steel slide is the same price as the blue slide. The slide pictured was master polished by hand before engraving. The higher the slide is polished before it is engraved the more the engraving stands out. The slide must be polished to remove any surface blemishes and the bluing on a carbon slide before it can be engraved. 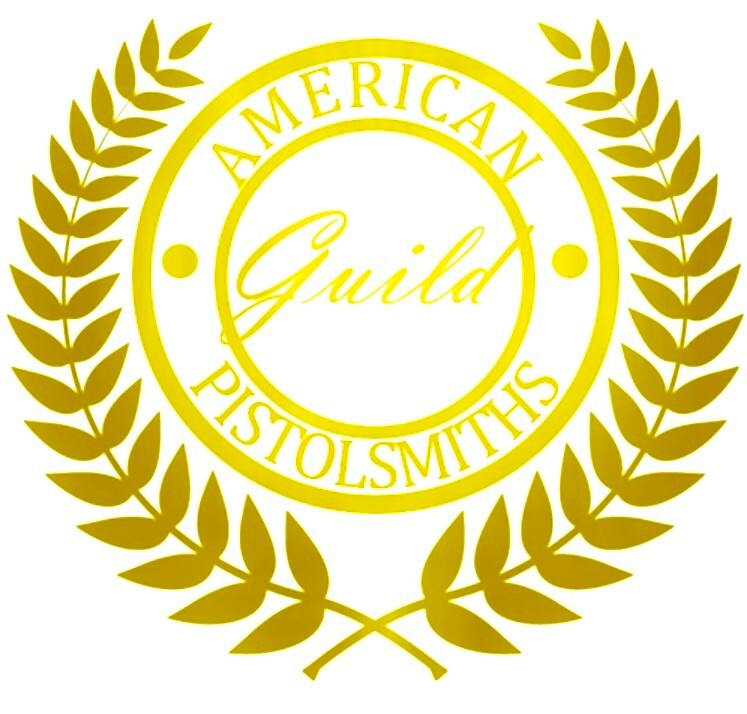 A standard polish would be recommended over a master polish if the pistol will be used and carried as the master polish shows holster wear and normal use wear faster than the standard polish. The price for the engraving does not include polishing. You must add one of the polish options to your shopping cart when ordering this type of engraving. The time to get the Grade I engraving usually takes from 12 to 16 weeks depending on the work load that our engraver has. We will be offering higher levels of engraving on slides later. The next level that we will offer will be Grade II and then Grade III. Pictures and pricing will be posted as soon as the higher levels of engraving are available. Don?t forget that we can add your initials to the slide on any level of engraving. The pricing on engraved initials with or without gold inlay is shown on the revolver side plates. The usual place to apply initials to a slide is the small panel behind the cocking serrations. However, you can put them where ever you want on the slide. We also offer custom engraving. If you have a picture of the style of engraving or picture of something that you want engraved on your slide and give us an idea of the amount of of engraving coverage that you would like I can have my engraver work up a pencil sketch of the engraving that he can do and I will give you a quote on it. You can accept or make changes to the sketch. If you want changes made, you need to sketch the changes on a photo copy of the original sketch and return the original sketch and your change sketch so I can have my engraver work up a new pencil sketch and I can work up a new quote. The charge for this service is per sketch. So if you have the original sketch and two changes done before you accept the sketch the charges would be 0 plus the cost of the polish you want and the actual engraving quote. Custom engraving is pure art and takes time to accomplish. Don?t get in a hurry! We can also offer gold and silver inlays as well as carvings in the inlays.